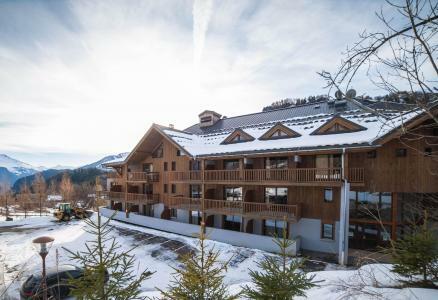 The residence Les Terrasses de la Toussuire is situated in the heart of the resort of Les Bottieres, Alps, France, at an altitude of 1300m. It was built in a traditional regional style. 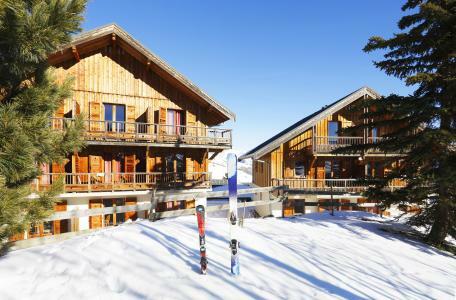 This residence is at the foot of the red piste (open depending on snow coverage) and has direct access to the Domaine des Sybelles, the pistes and ski lifts (8km from La Toussuire). 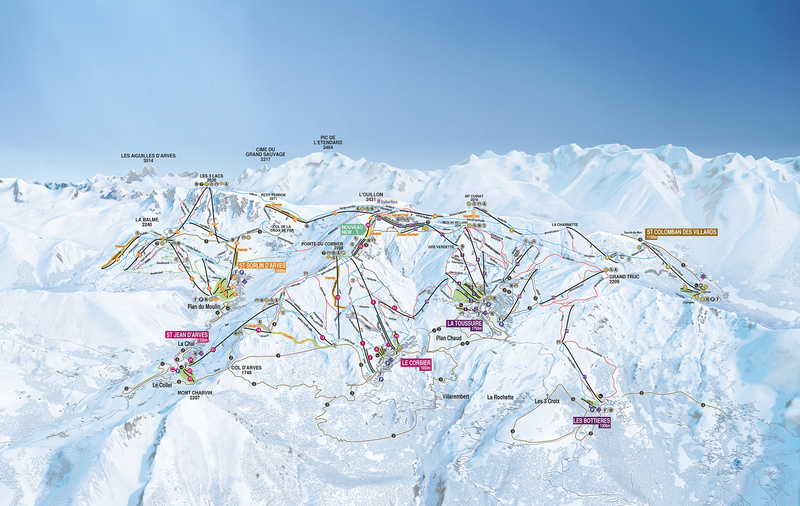 The link of the 2 ski areas is possible only by red slopse. 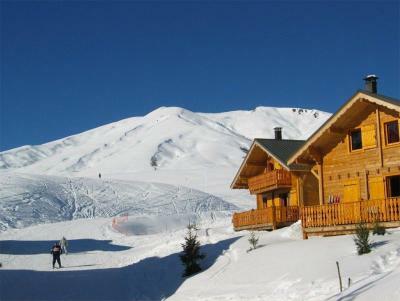 There is'nt shuttle for the moment to go to La Toussuire. 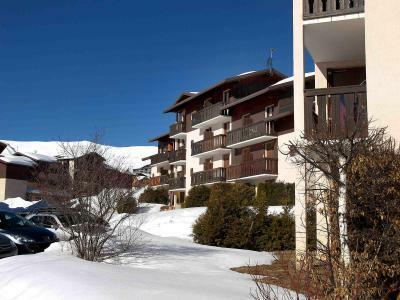 Each apartment in Les Bottieres, Alps, France offers a terrace with a beautiful view. The 3-star residence comprises of 66 fully-equipped apartments designed to accommodate between 2 and 8 people. Free access to the indoor swimming pool, sauna and jacuzzi is available to residents. 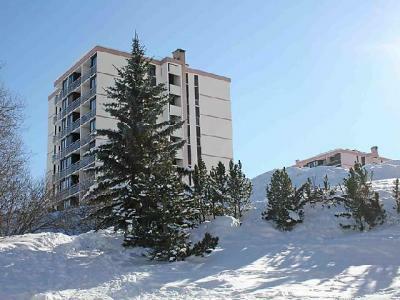 Amenities 100m away include 2 restaurants, a ski shop and tobacconist. 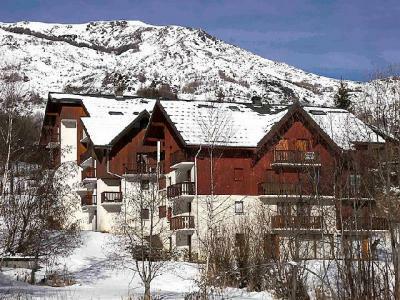 The first supermarket is about 8km away, in La Toussuire or Saint Jean de Maurienne. 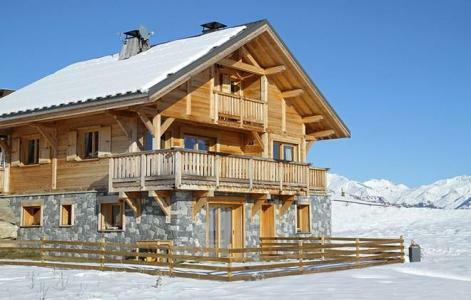 This residence in La Toussuire, Alps comprise of 85 apartments built in an elegant architecture, its 4 chalets are made of wood and stone, one offering leisure activities. 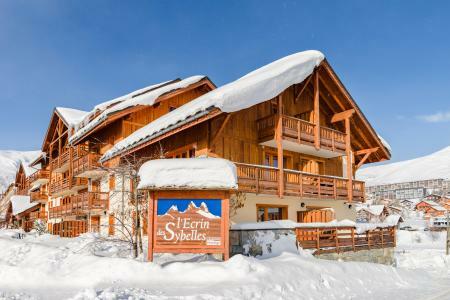 The residence L'Ecrin des Sybelles, in the ski resort of La Toussuire, is situated 500m from the pistes and ski lifts (free shuttle opposite the residence gives direct access to the pistes), and 100m from the centre of La Toussuire, Alps and the shops. 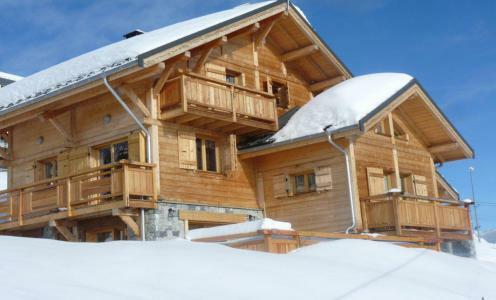 The residence Les Hauts de Comborcière, La Toussuire, Alps, France comprises of 3 buildings with 4 floors (lift available) and were built in the Savoyard traditional style with wood and stone. 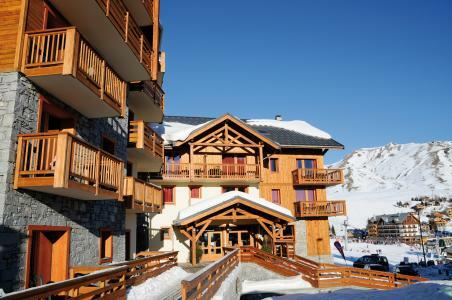 It is situated at the foot of the pistes and the centre of the resort of La Toussuire, Alps, France.